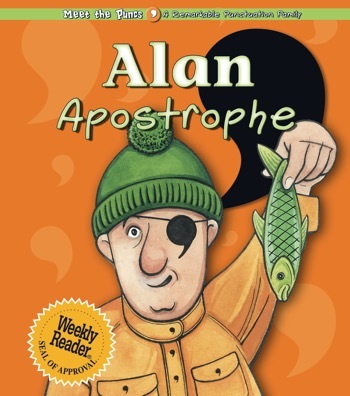 A clever cast of characters is the key to this playful presentation of the rules of punctuation. Meet the Puncs is punctuation personified! Each delightfully illustrated member of the family has a fitting facial feature, and his or her brief biography is the picture of the perfect punctuation, with the character's corresponding mark prominently displayed. This captivating series will help even the youngest readers (and writers!) put punctuation in its place.